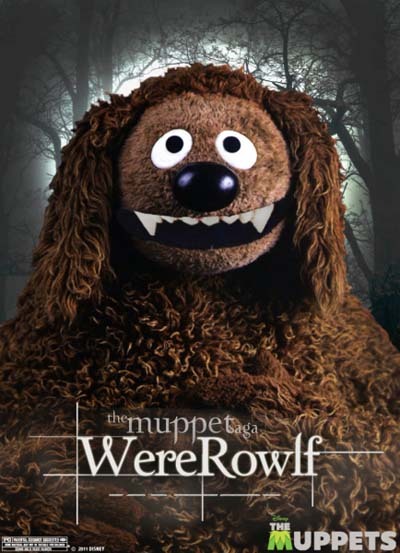 At least, that’s what the Twilight piss-taking posters for the new Muppet movie would suggest. 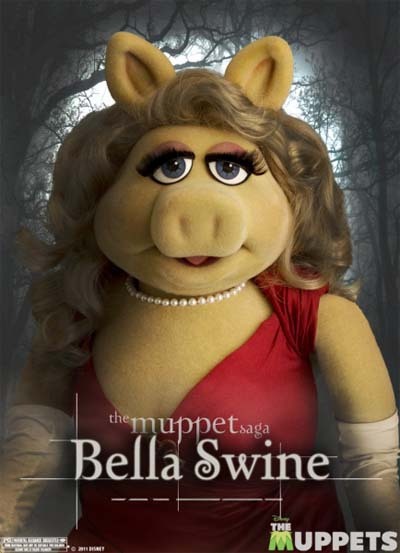 Bella Swine, anyone? 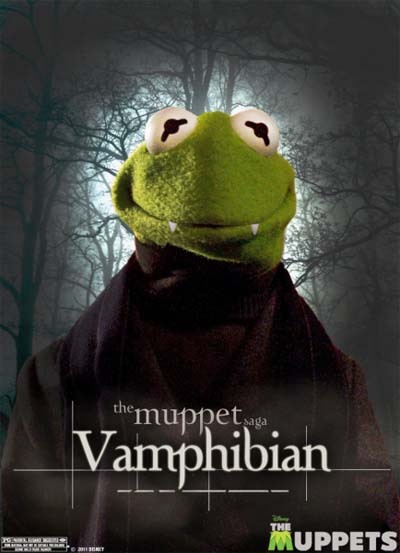 Or the Vamphibian! Ya-ha-ha.